GFL at New Smyrna - Street Sponsored Division. 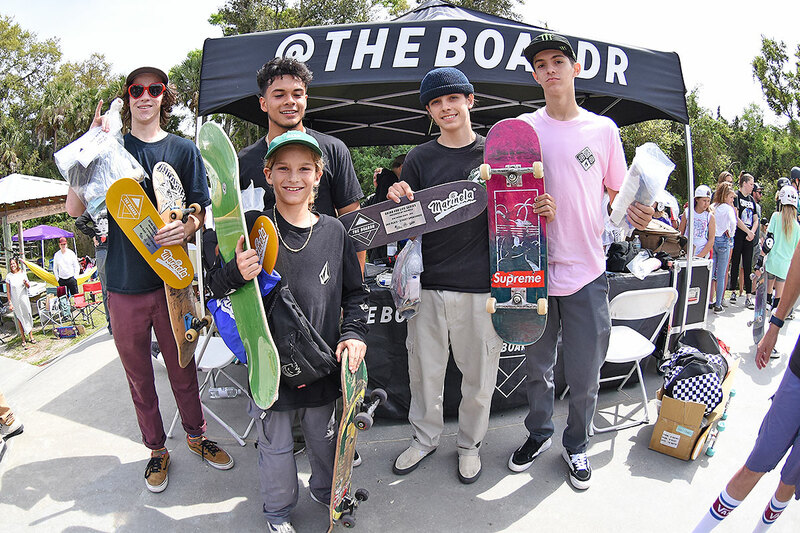 Top skaters from Street Sponsored Division. GFL at New Smyrna - Street 30 and Up Division. GFL at New Smyrna - DOTD. New Smyrna was the third stop of the year for the GFL Series Presented by Marinela. Check our recap photos and video below. Next stop: Fort Lauderdale on April 13.